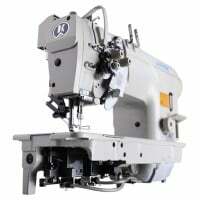 JACK A 2 Direct Drive and automatic thread trimmer lockstitch Industrial Sewing Machine. Jack industrial sewing machine is recommended for tailoring, curtain makers, fashion designers, alterations shops, bridal shops, schools, colleges, home, & dry cleaners. 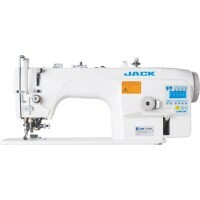 JACK A 2 brand new sewing machine with direct drive and automatic thread trimmer. The JACK A 2 incorporates a user-friendly operation panel on the machine head. All connectors and plugs are located in a safe manner.